Our practice opened in December 2006, and we have been providing over a decade of professional eye care services ever since. Our eye doctor, Dr. Buchanan, is a family man with a wife and 4 children. Our staff has worked in the optical industry for a number of years. 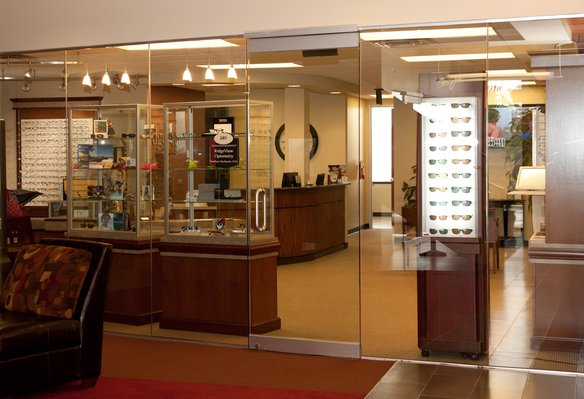 At Ridgeview Optometry, we focus on you, our patients! We try our best to ensure that you receive exceptional care, not business tactics. Our goal is that every patient feels comfortable, happy, and receives the best possible service. various frame sizes & shapes, and how they are suited for what you need rather than what sells the most. As a small business, we pride ourselves on getting to know you and your family.